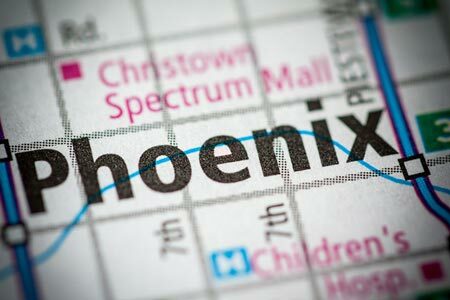 Phoenix, Arizona—Jessie Lindsey, age 53 of New River, was struck and killed near 15th Avenue and Peoria Avenue on Monday. According to accident investigators with the Phoenix Police Department, the driver of a 2011 Dodge Charger struck and killed Ms. Lindsey before fleeing the scene. Officers identified the vehicle based on a bumper that was left at the scene. Anybody with information on this crash is encouraged to call Silent Witness at 480-WITNESS. Callers can remain anonymous and could be entitled to an award for information leading to the arrest of the suspect. We offer our condolences to Ms. Lindsey's family and friends over this tragic loss.